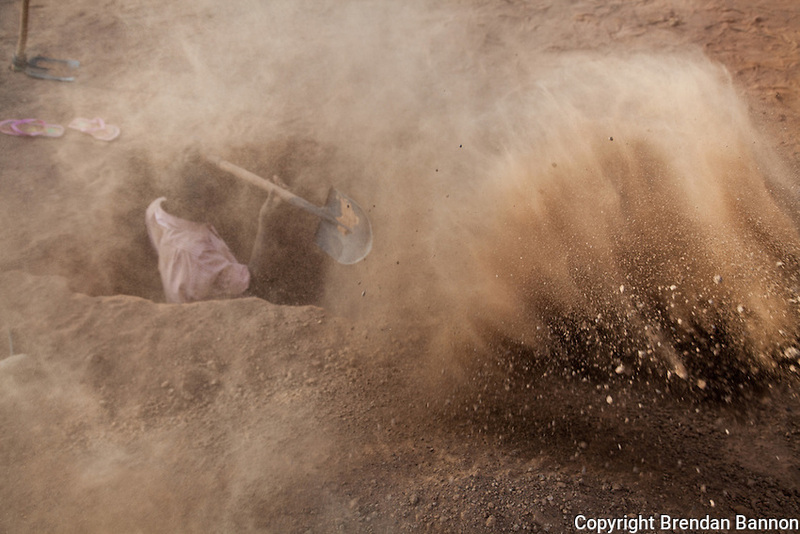 A neighbor digs the grave of Raba Hassan, a 35-year old refugee from Somalia. Hassan arrived 2 months ago to Dagahaley refugee camp in Kenya after a 290 km journey from Sakow, Somalia. She is survived by her five children.